NEW! 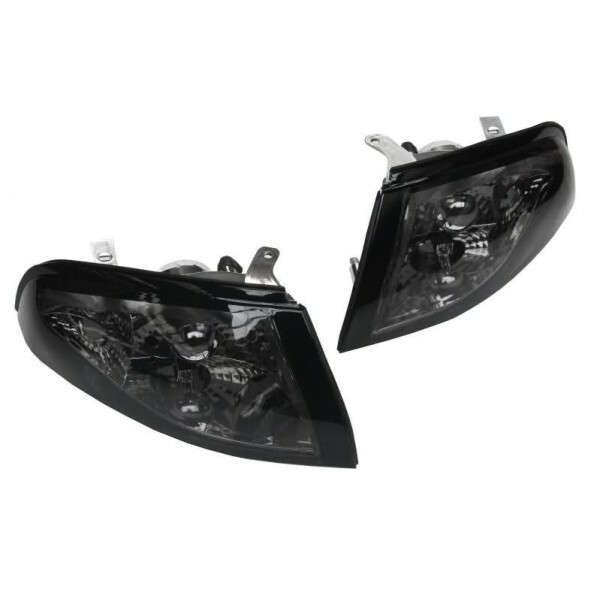 Nismo Smoked R32 GTR Nissan Skyline corner flasher indicator lights. 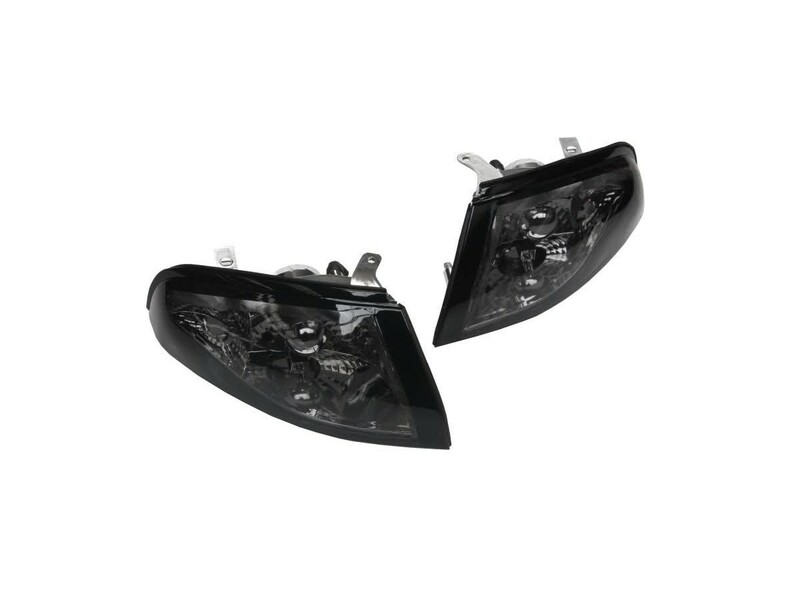 Get rid of your old looking orange lights and replace them with these jdm spec smoked ones. Comes complete with new orange bulbs.